Mohammad Hossein Maleki, sentenced to death by the Revolutionary Court on the charge of “corruption on earth” through the sale of CCcam and unlocking satellite channels”, was transferred to solitary confinement on Sunday, July 29. 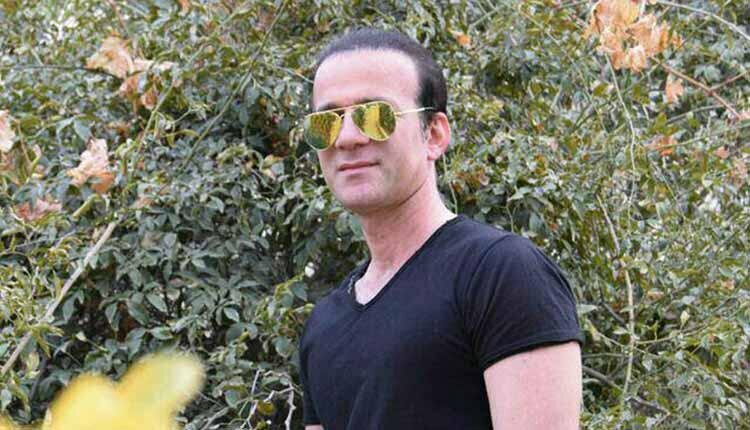 According to a close source Mohammad Hossein Maleki, the manager of Asre-Javan website and its Telegram channel who is held at Dastgerd Prison in Isfahan, was transferred to solitary confinement. One of Maleki’s relatives said, “Mohammad Hossein Maleki is probably sent to solitary confinement in order to be put under pressure and make a forced confession. Mohammad Hossein Maleki, known as Aryan, 47, from Isfahan, was arrested by the agents of the Ministry of Intelligence on March 1, 2017, and was sentenced to “corruption on earth through organized activities regarding the sale of CCcam and several satellite accounts” at Branch 2 of the Revolutionary Court of Isfahan.